Whether you want to use the restaurant for your wedding reception or would like catering at the venue of your choice, Farotto’s offers Italian catering that will amaze you and your guests. As local caterers, this company has created a menu that can be made for any number of guests at prices that won’t break the bank or go over your budget. You can choose this service for a rehearsal lunch to be served in a more family-style or choose from one of their more formal options. For many couples a wedding is first about their union and secondly about the delicious dinner and celebration to follow. Wild Flower Restaurant and Catering offers menus and packages that are suited for any wedding related occasion including the reception, rehearsal dinner, and champagne brunch. 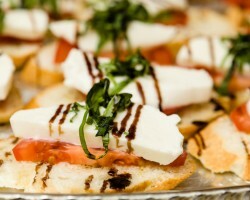 For affordable and delectable catering in St Louis, MO, this company has an incredible menu to choose from. 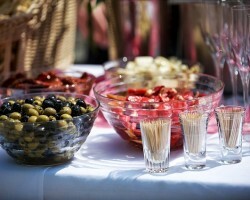 You will be able to serve your guests many courses as a plated meal and hors d’oeuvres for a cocktail hour. On your wedding day you should be treated to your favorite foods, whether that means Mexican food or slow cooked BBQ. 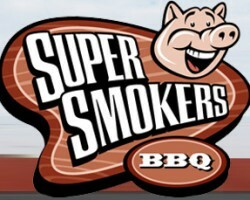 If you prefer the latter then you should hire the St Louis catering service offered by Super Smoker BBQ. The slow cooked meats of this company will melt in your mouth. They do not do anything fancy like cook crawfish or elaborately designed plates. This company just makes delicious comfort foods that everyone will enjoy. You can choose the meats and the sides to be served in a buffet style. Whether you are having a corporate party or a wedding, there is nothing like serving great food that everyone loves. 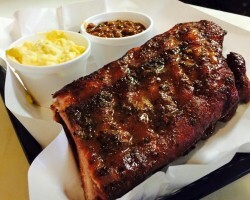 In Missouri this means serving the BBQ delicacies of Bogarts Smoke House. This company makes hiring their services and choosing from their menu simple. They only serve the best quality meats and comfort foods as sides. They will come and set up a buffet for you and your guests to pick your own plate from. They also offer desserts and all of the silverware and plates. 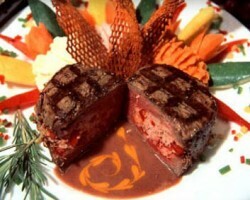 For over 50 years, Orlando’s has been providing the most extensive dining menus. This is one of the top wedding catering companies in St Louis due to their variety and versatility. You can choose a formal dining package or from a buffet menu as well as a hors d’oeuvres option. Though these meals do not come at cheap prices, the options are all affordable for large or small groups alike. One of the best things about working with this company is that they are also willing to customize some of their menu for you.